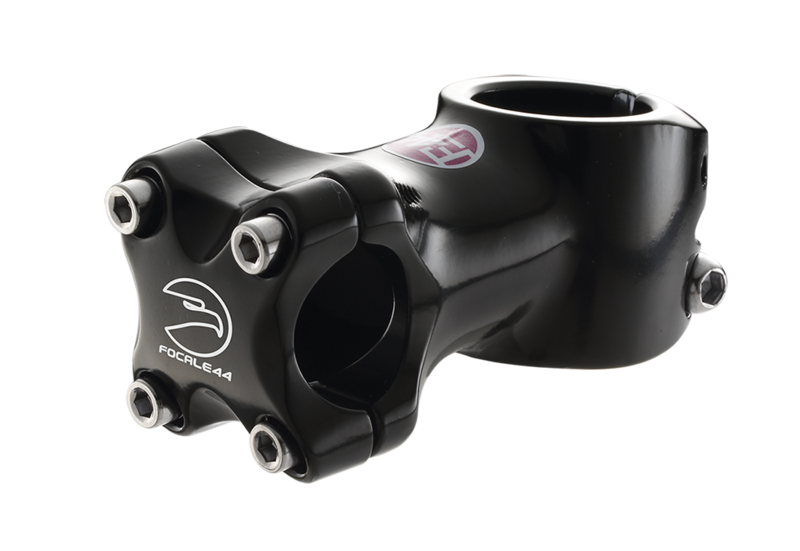 Threadless 1-1/8“ ahead stem from forget 6061-T6 alloy. It is strong, light and reliable with 10° angle. Logo is printed on the removable faceplate.